The International Aquatic Plants Layout Contest 2015 updated the past record by receiving 2,545 entries in total from 69 countries and areas. Takayuki Fukada who is based in Tokyo is the first Japanese champion in 12 years. After the announcement of world rankings, ADAview conducted an interview with him. 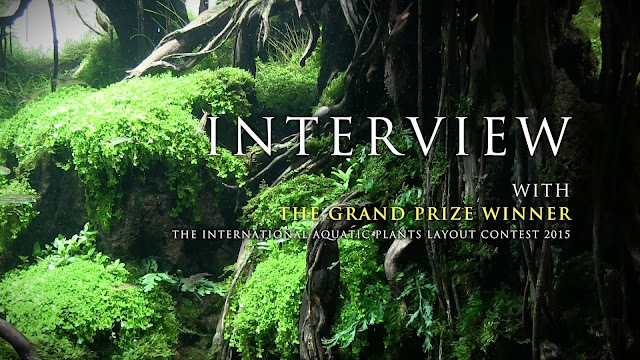 He talks about the journey to receive the Grand Prix, secrets for creations and his passion for his winning work, “Longing” in his aquarium room.